Made from California USA’s finest grapes, Franzia has developed its very own innovative Wine Tap technology that’s guaranteed to make your milestone a little different from the usual affair. While Franzia wine in a bottle is always a good idea, Franzia boxed wine is another story that’s bracingly refreshing for celebrating life’s memorable milestones. 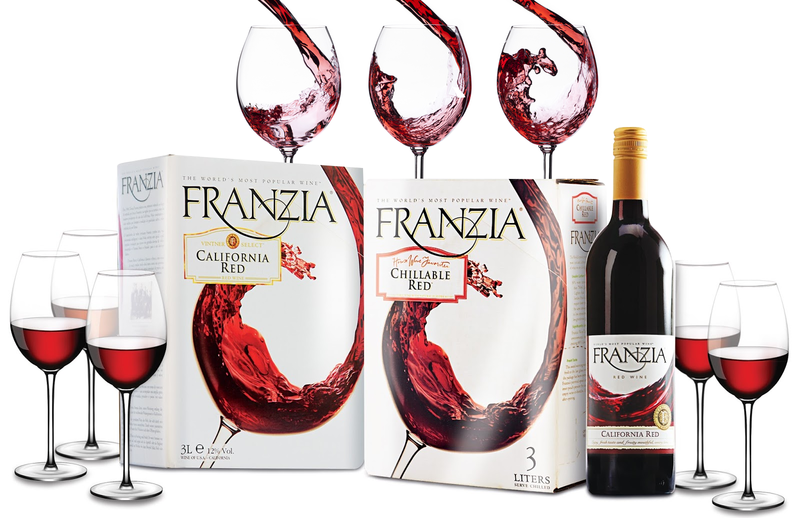 The wine is conveniently packaged in a box that’s equivalent to three-liter bottles of wine and could serve more than 25 wine glasses, so there’s no reason rushing out while in the middle of the fun. And no need to worry about its quality as you can store the wine for six weeks and the last glass will still be as fresh as the first.